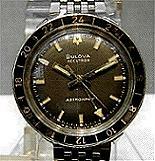 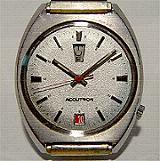 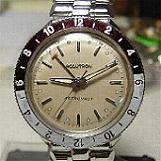 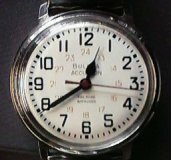 To receive a complete listing of the Accutron and tuning fork watches and parts we have in stock, email us with your needs. 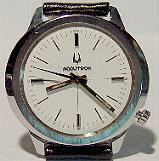 As Accutrons are collectibles, please note that there is no guarantee as to whether or not we will have any model in stock at any time. 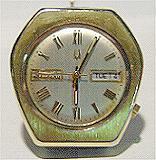 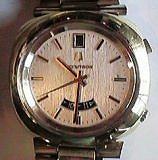 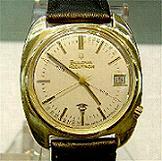 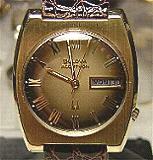 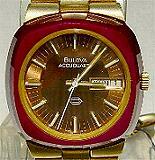 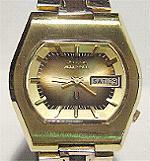 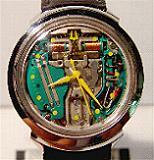 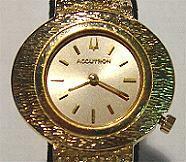 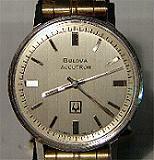 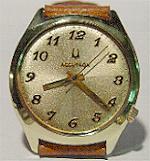 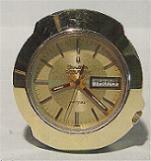 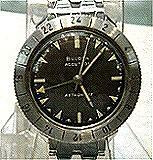 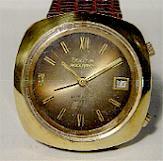 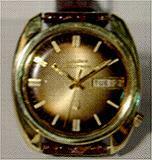 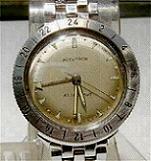 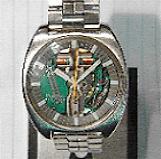 For a listing of all Watches currently available on Ebay, click here.